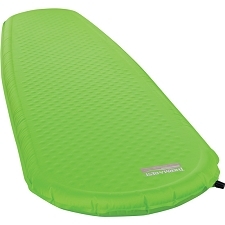 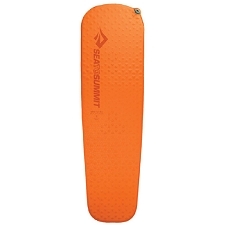 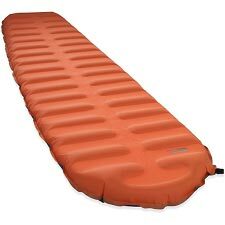 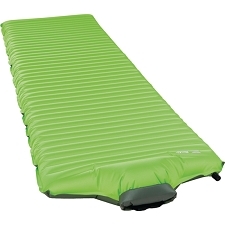 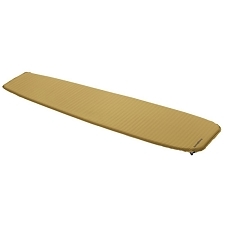 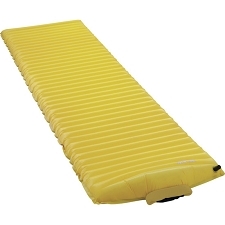 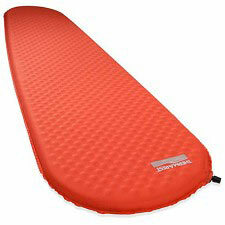 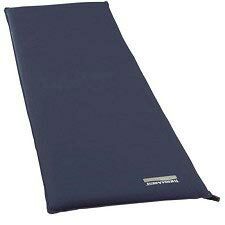 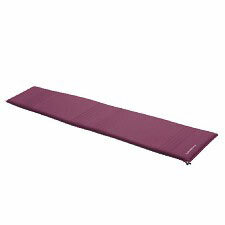 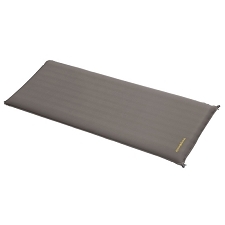 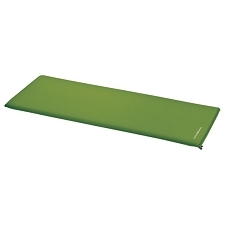 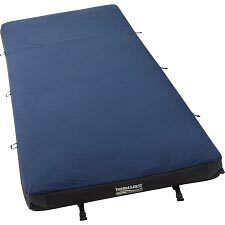 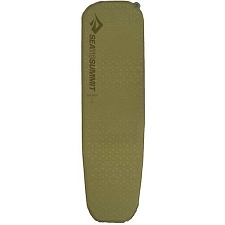 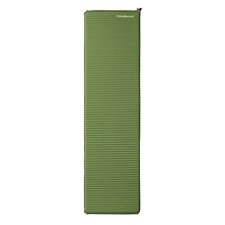 Very light, inflatable mattress that is designed to be used in extreme conditions while participating in mountain sports. 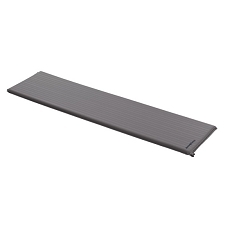 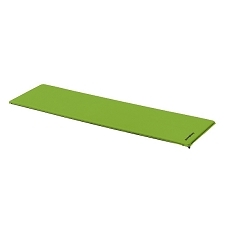 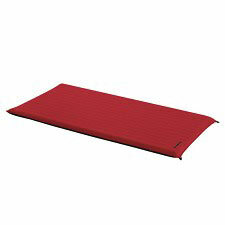 Has great weight/volume optimization truly making it a lightweight and compact mat with good insulating properties. 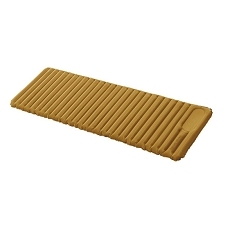 Also includes PU polyurethane outer sheath abrasion resistant microbes, chemicals and extreme temperatures elastic. 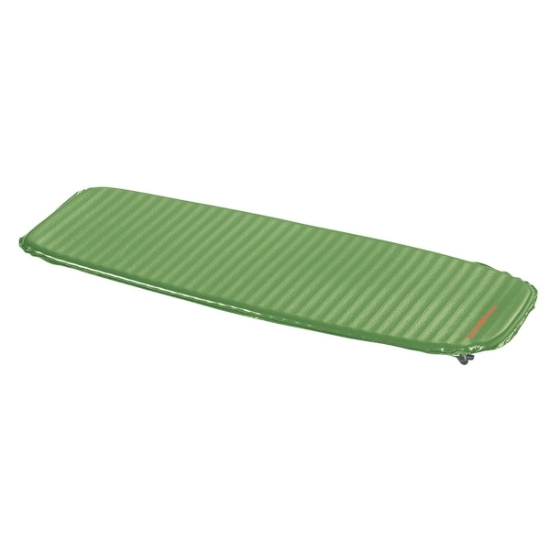 Folded measurements: 27 x 12 cm. 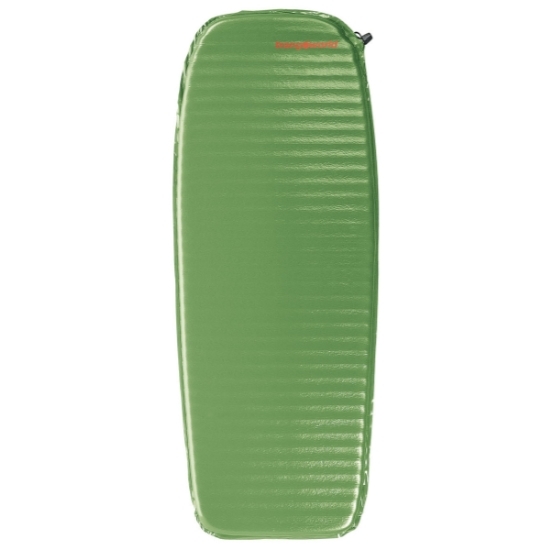 Customer Opinions "Skin Micro Lite 120 x 50 x 3"